Thursday was an exciting day for music lovers, because Frank Ocean dropped a visual album titled Endless. Granted, it wasn't the album fans were expecting. It's been four years since the 28-year-old musician has released anything, so this visual album gets fans even more music before his new album, previously titled Boys Don't Cry , drops. According to Rolling Stone, Apple is set to release the album this weekend. Until that happens, let's discuss Endless, which contains 18 tracks and, as Rolling Stone reported, "is a different project from his proper new album." So, what does Ocean's Endless title mean, exactly? Really, it could mean anything, but I have a feeling it's foreshadowing the artist's career. This may be his way of telling fans that his music career is "endless," aka it doesn't have an expiration date. Yes, at one time or another, he will most likely stop making music or contributing to the industry, but that probably won't be anytime soon. As he told GQ in December 2012, "We all know we have a finite period of time. I just feel if I'm going to be alive, I want to be challenged — to be as immortal as possible. The path to that isn't an easy way, but it's a rewarding way." Basically, as a person and as a musician, Ocean has no limits and recognizes he only has a short amount of time to do what he loves. So, why not treat his career as something that's endless, before it's too late? Endless could also be Ocean's way of poking fun at the length of time it's taken to release new music. I'm sure fans would agree that the wait has been "endless." 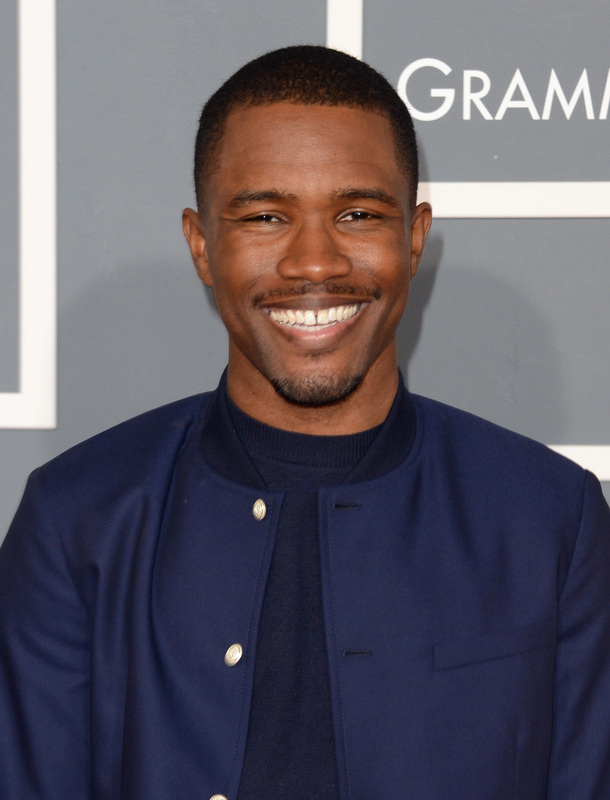 The last time fans experienced new material from Ocean was in 2012 with his Grammy-winning album Channel Orange. The rate he's going, it doesn't seem like the hype over his anticipated untitled album and fresh songs will ever end. Malay's reasoning also seems to give more meaning to the title Endless. The name could be Ocean's way of saying that the process of creating and producing music is never-ending and it sometimes takes an endless amount of time to get things absolutely perfect. Whatever the true definition of Endless is, it sure has put an end to the endless wait for new music from Ocean.